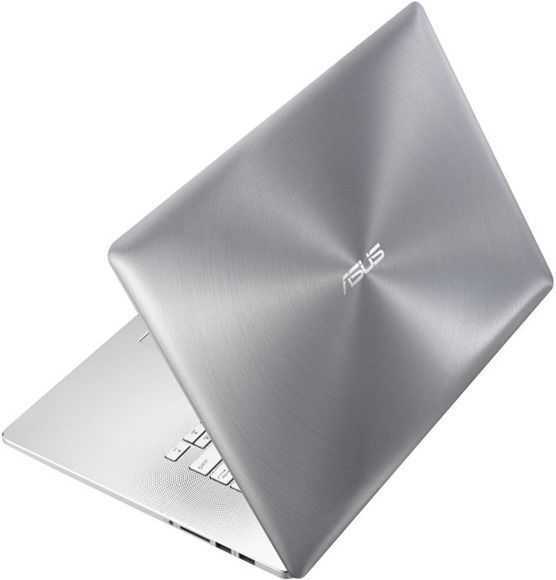 ASUS NX500 with Quad-Core i7, RAID, 4K. 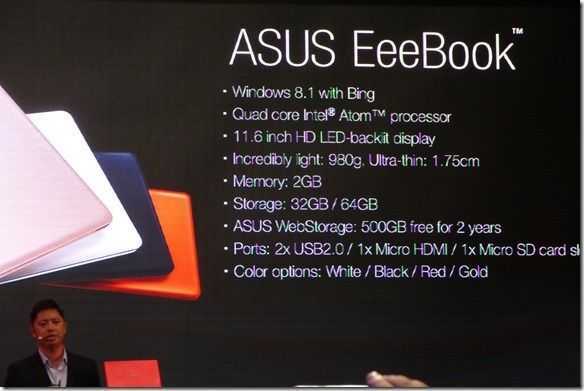 Full specs. 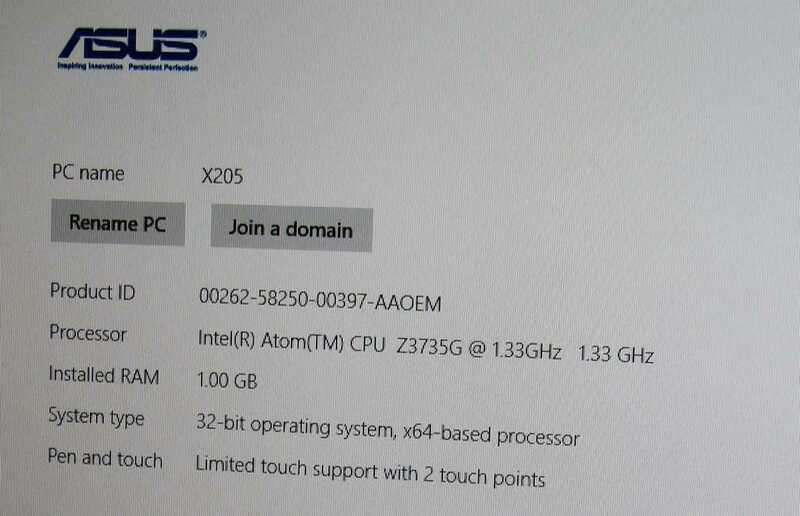 We’ve never seen an Ultrabook with these specs before. 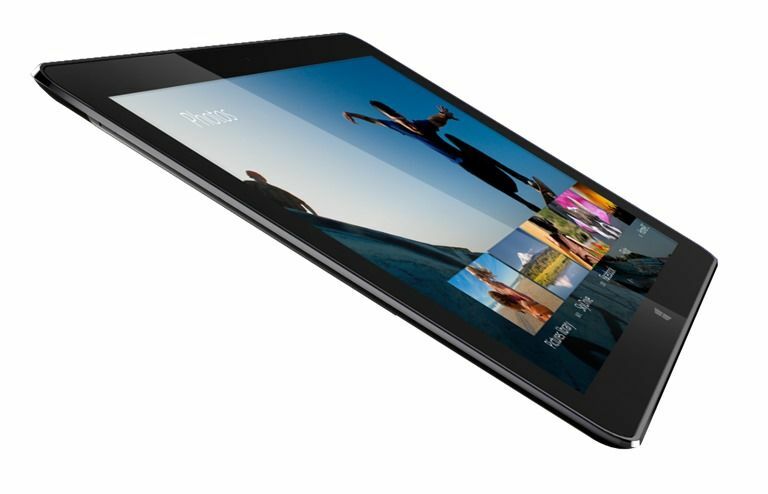 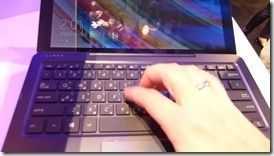 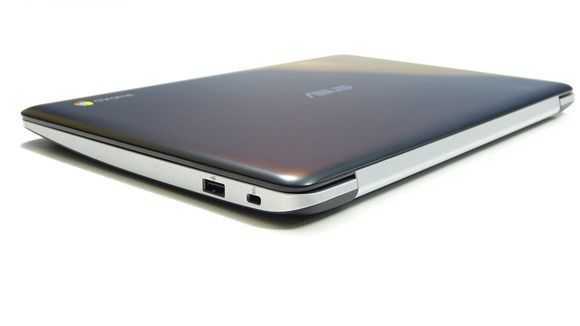 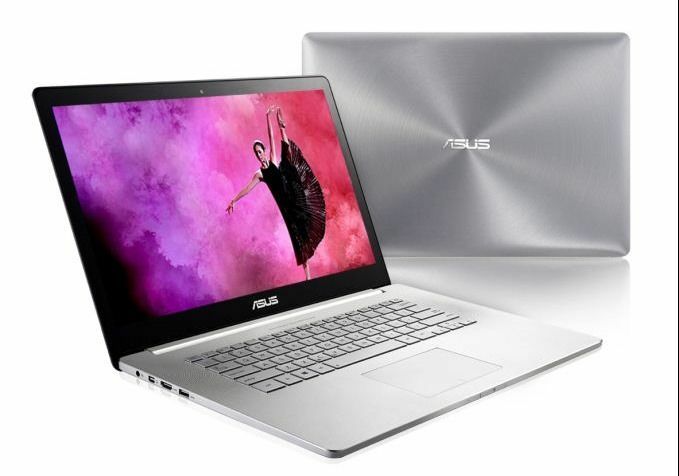 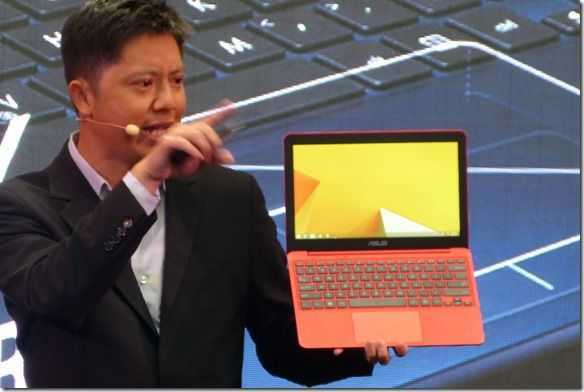 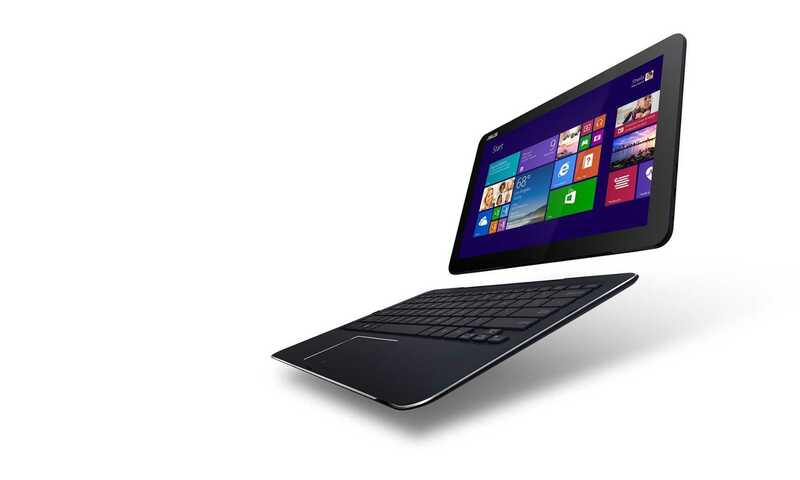 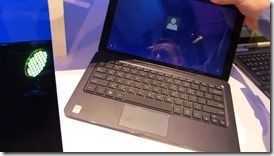 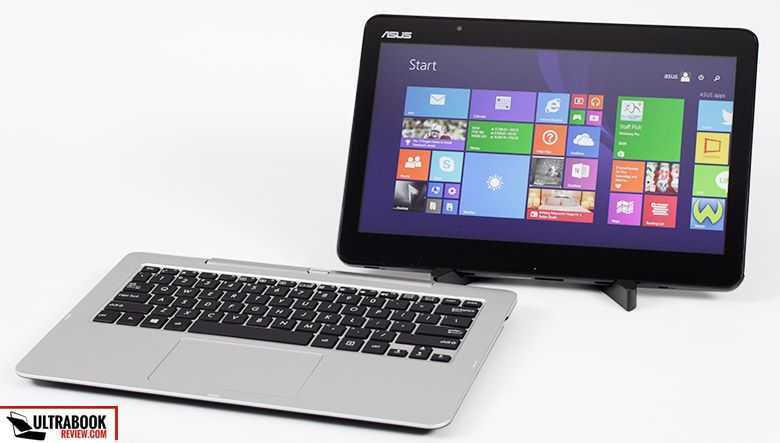 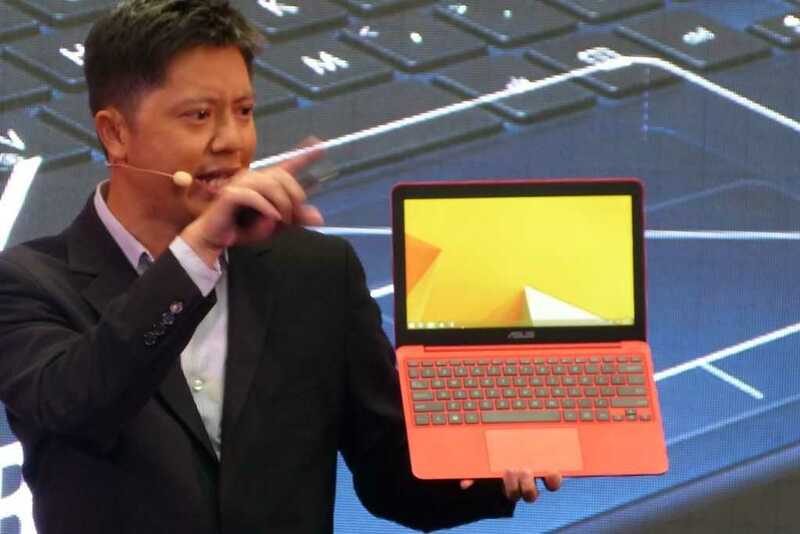 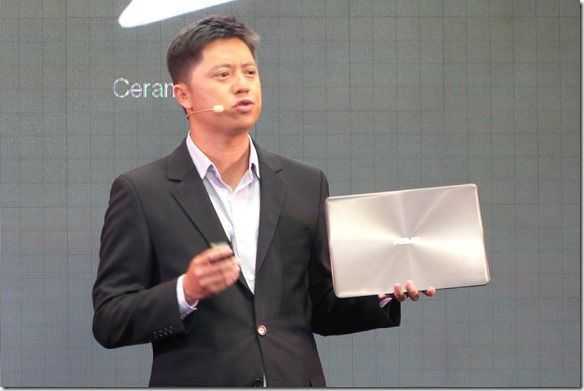 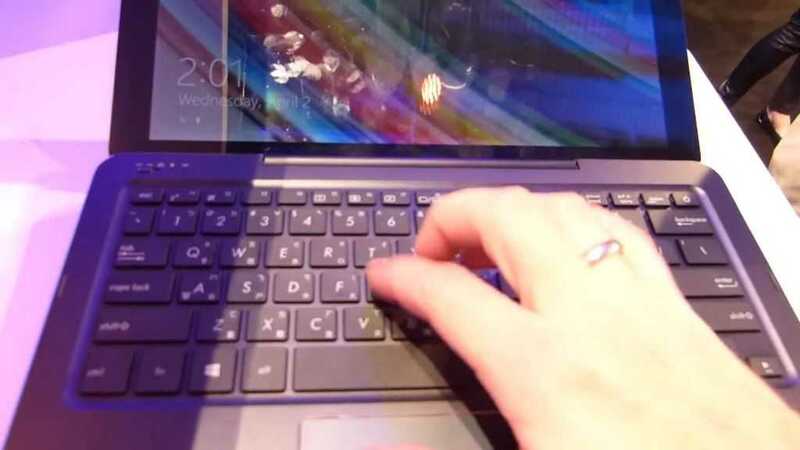 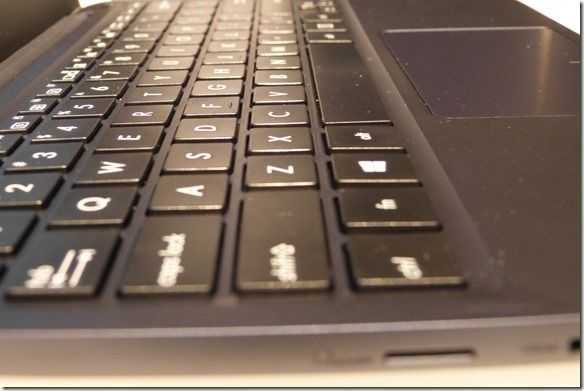 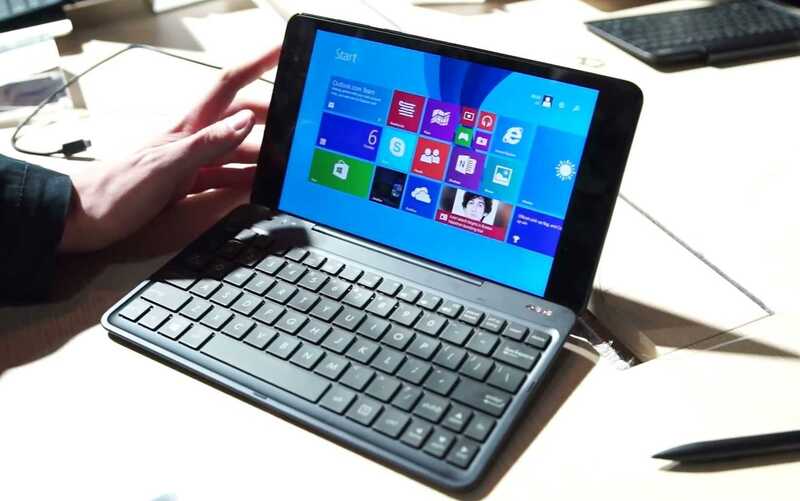 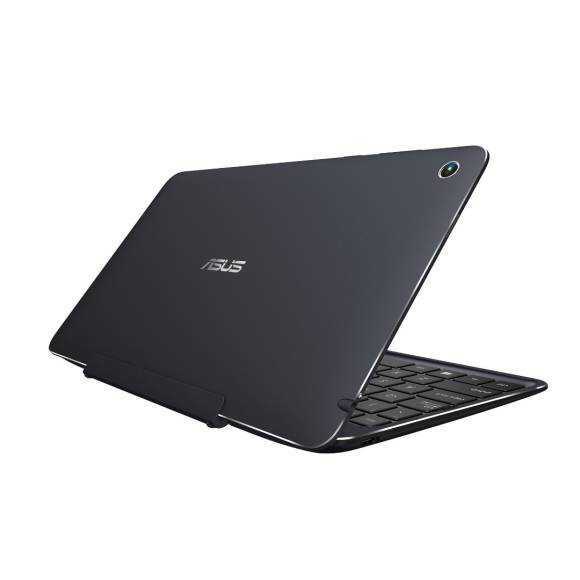 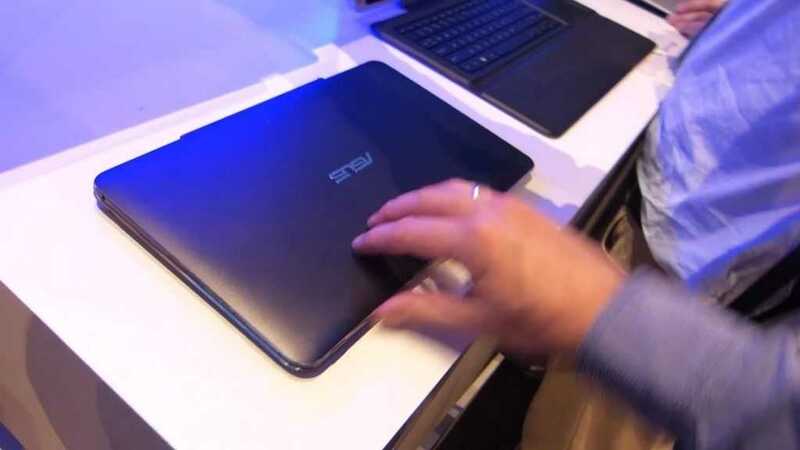 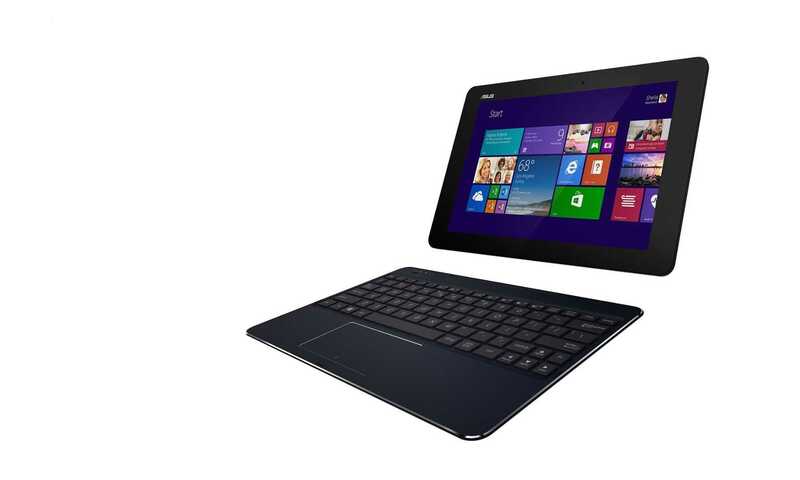 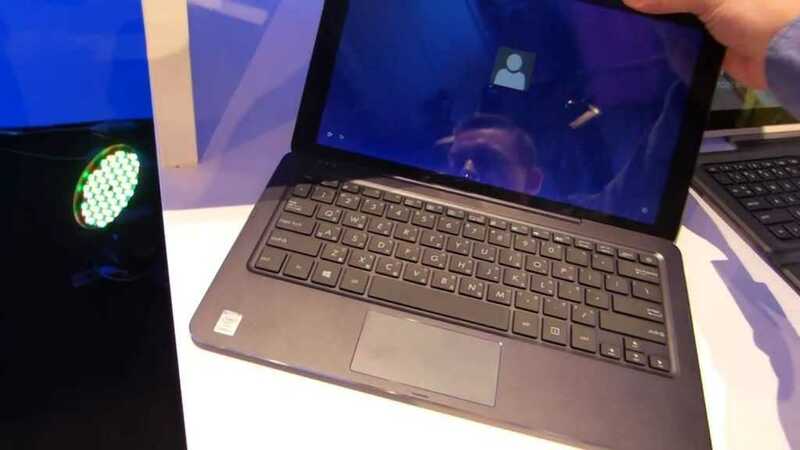 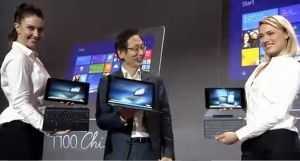 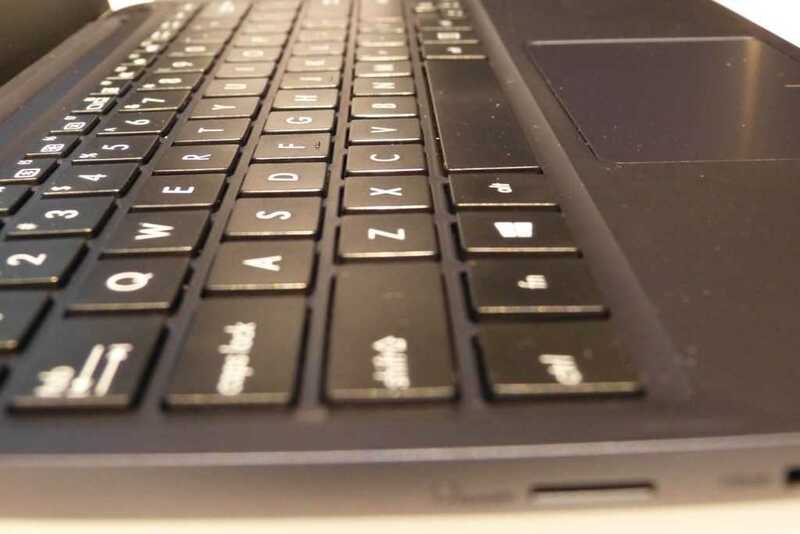 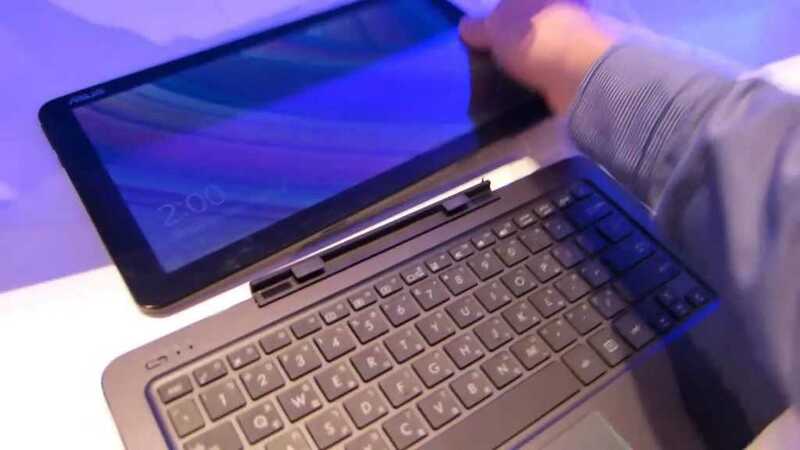 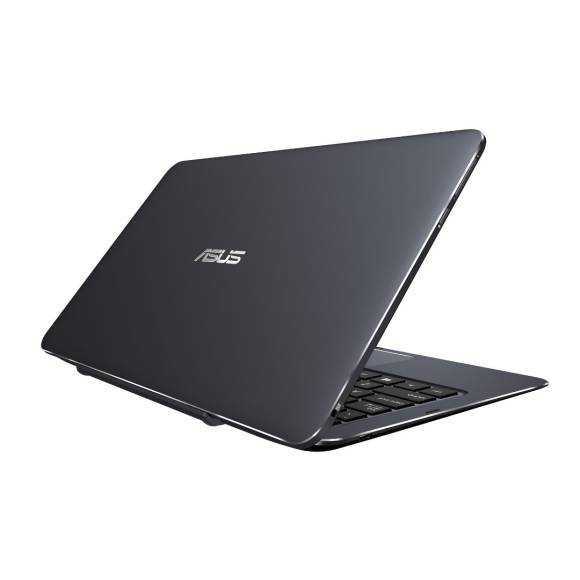 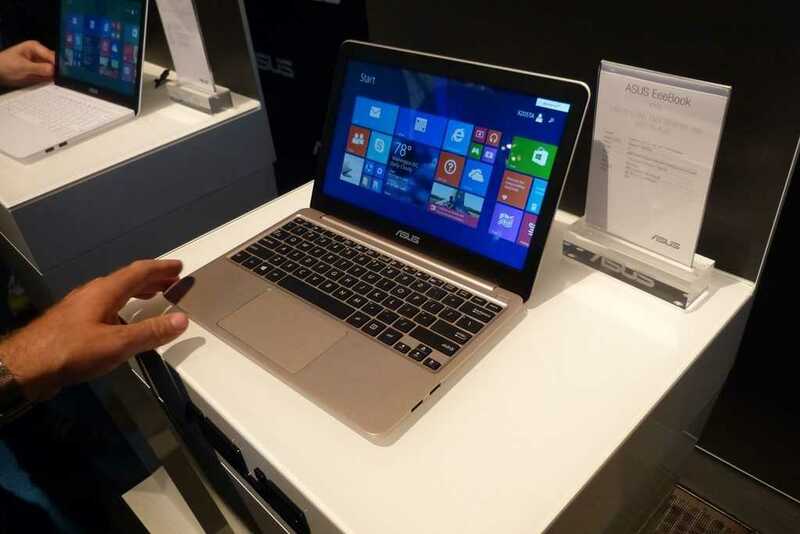 The Asus NX500 Ultrabook was announced yesterday and it proves how far Ultrabook specification can be pushed. 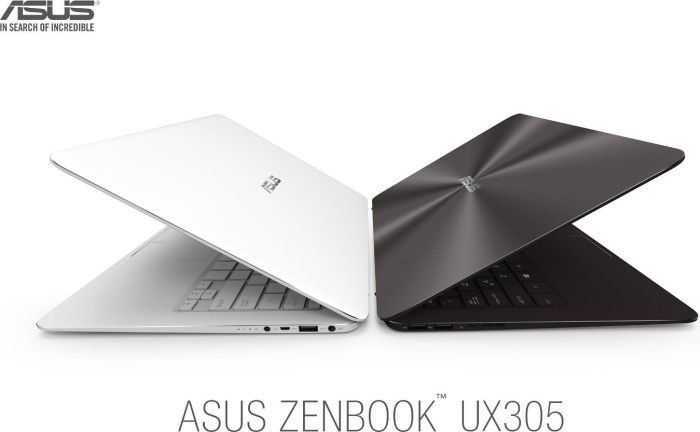 The NX500 is targeted squarely at creators and gamers and is one of the most impressive-looking Ultrabooks we’ve ever seen. 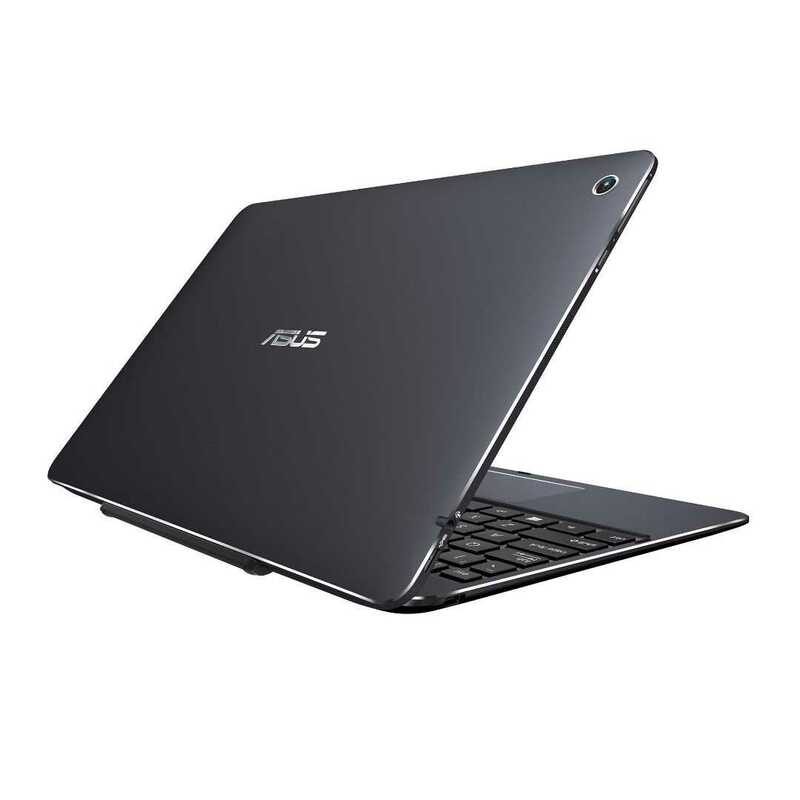 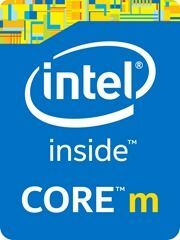 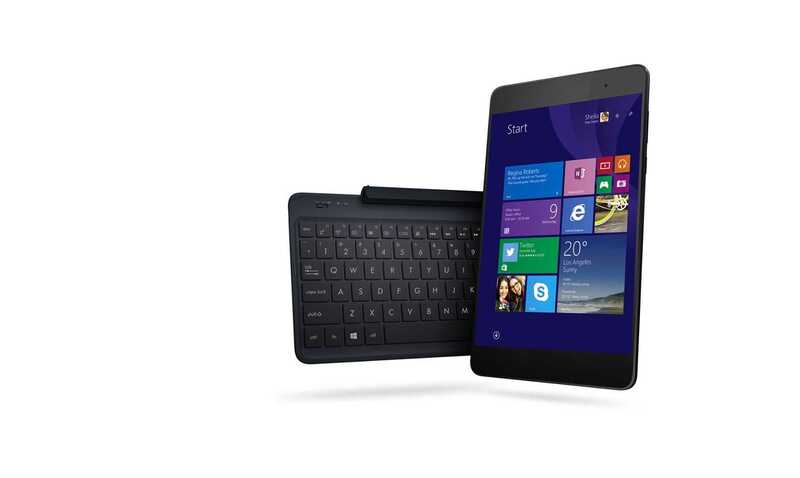 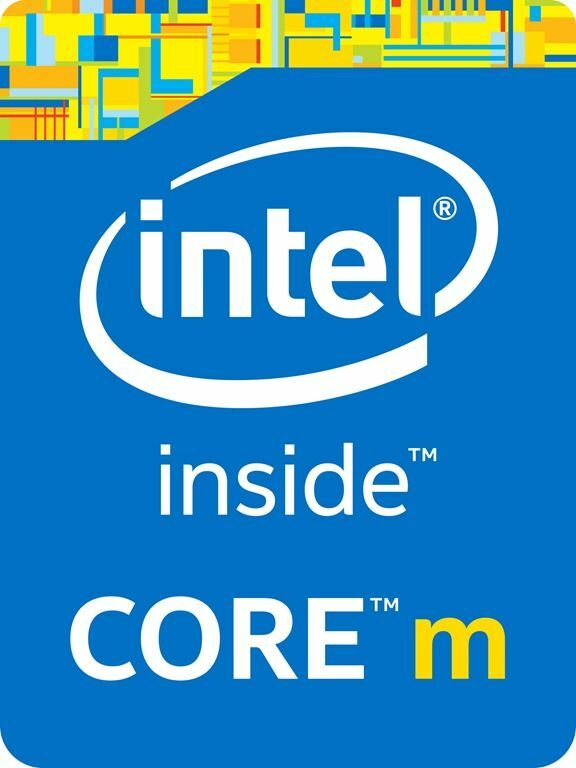 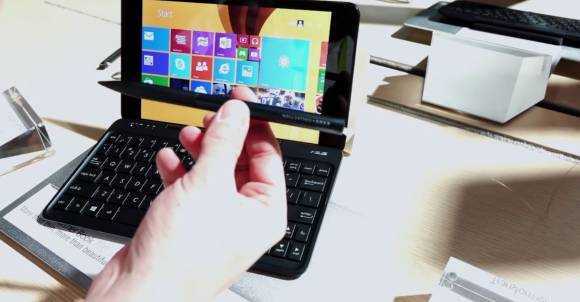 No, this is not ultra-light, unless you want these specifications in a Windows laptop, and then it is!